Before focusing specifically on your resume, CV, or cover letter, however, you’ll want to start out by viewing the SJSU Career Center’s examples of accomplishment statements and the video “Marketing Yourself for Success,” since both of these activities are central to thinking about your job-hunting materials. It is never too early to put together a resume. 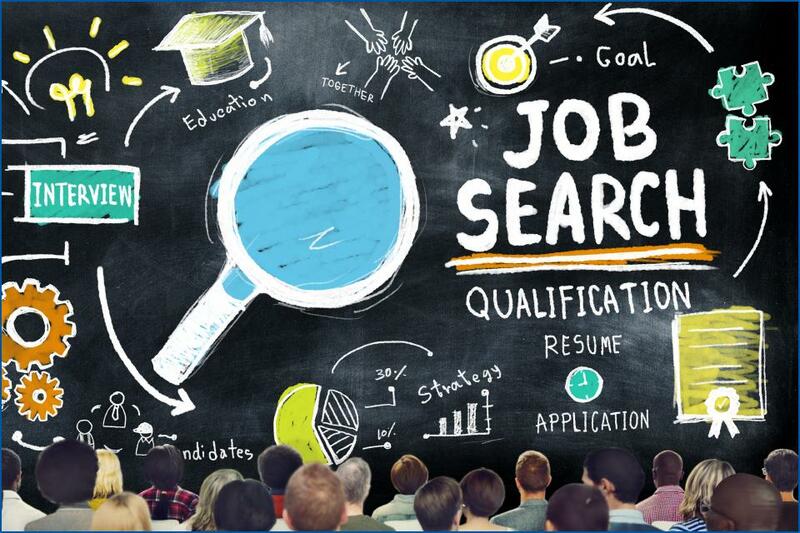 Whether you are an active job seeker or not, it’s smart to plan ahead and be prepared by having an up-to-date resume that you can quickly customize when you find a job opening. Whether you are putting together your resume for the first time to fulfill a class assignment, have many years of resume writing experience, or are somewhere in between, there are a few basics that every resume writer should keep in mind when creating a professional looking document. If you plan to apply for positions in academia, higher education, science, research, government, or even for certain business or consulting firms, you may be required to submit a curriculum vitae, also referred to as the vitae or CV. This is quite different from a resume. A CV is lengthier and requires much more detail. Plan early in your studies to present at professional conferences, to publish, to participate and lead committees, etc., and keep excellent records of all these professional experiences for your CV. When you send out a resume, you should include a cover letter. A cover letter is either a formal letter or a formal e-mail that is sent to an employer in order to introduce and highlight your resume. Cover letters provide an introduction to you and your resume and create a first impression for employers. They identify the position you are seeking, connect your skills and talents to the position, and can be a place where you demonstrate why you are the ideal candidate or why you are uniquely qualified for the job.